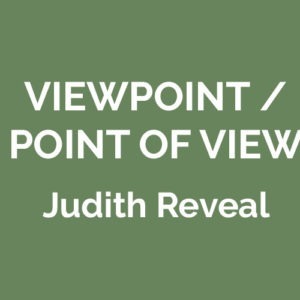 This workshop setting will offer ample opportunities for discussion, so feel free to bring along ideas or proposal drafts that you would like to discuss. 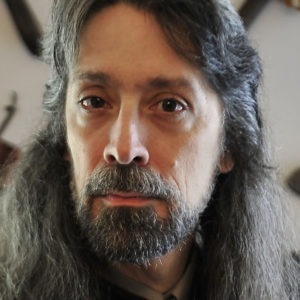 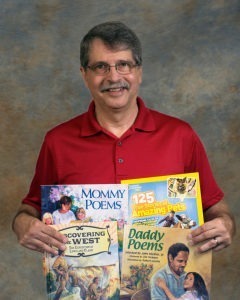 Workshop leader John Micklos, Jr. has written more than 40 books for readers from preschool through high school age. 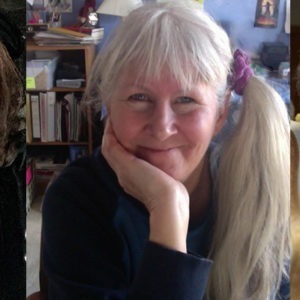 Titles include picture books, poetry books, and more than 30 nonfiction books covering a wide range of topics. 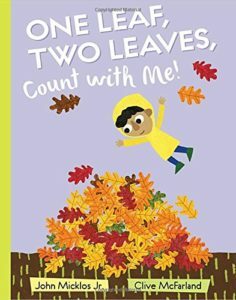 His latest picture book, One Leaf, Two Leaves, Count with Me, published in fall 2017 by Penguin, has been chosen as a 2018 selection in Dolly Parton’s Imagination Library program. 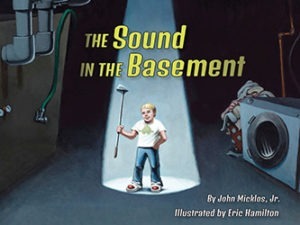 Learn more about John’s work at www.JohnMicklosWriter.com or www.FirstStatePress.com (his self-publishing imprint).